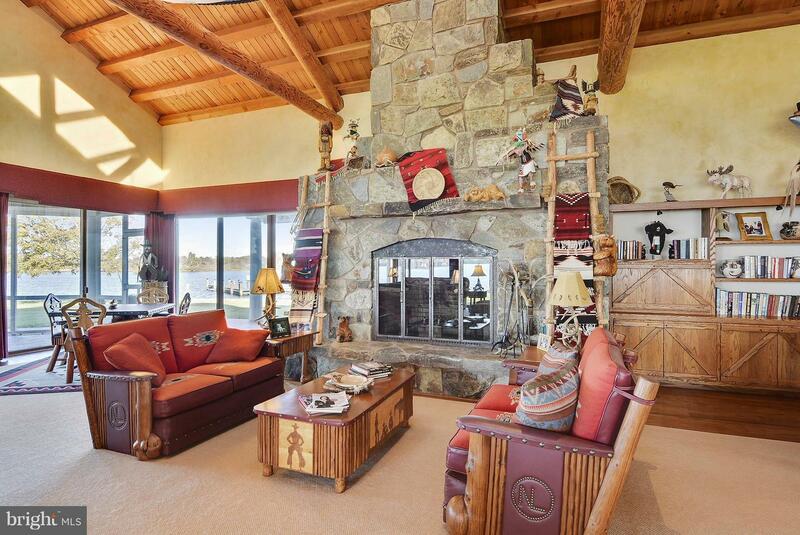 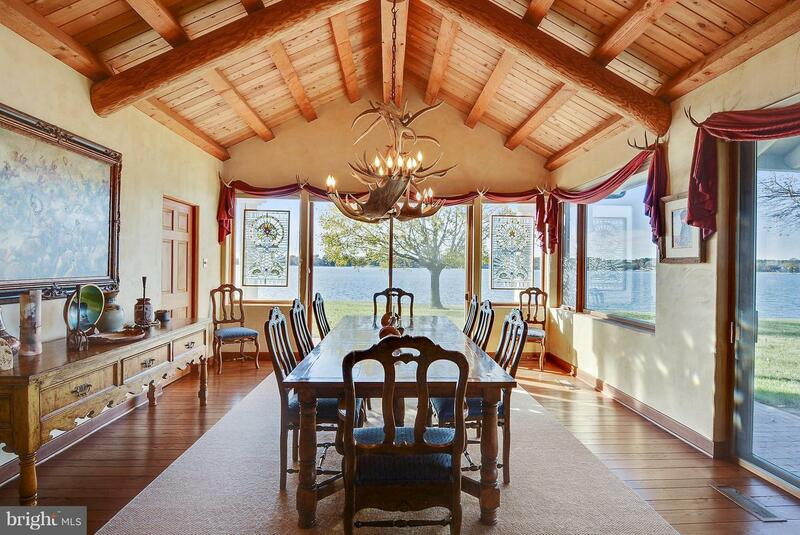 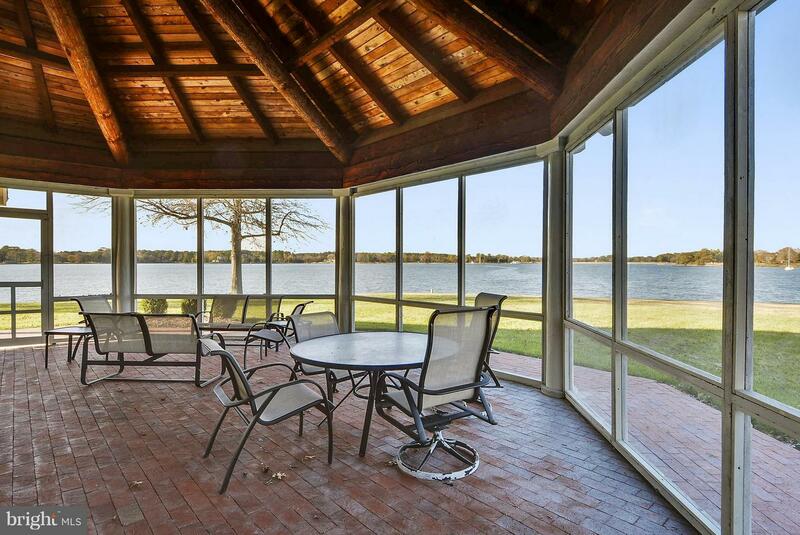 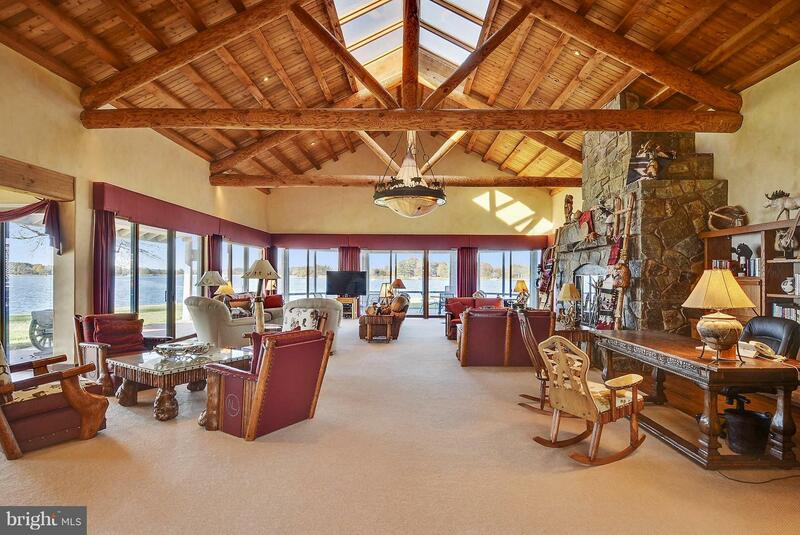 Exceptional 9 acre +/- waterfront estate consisting of 2 waterfront parcels. 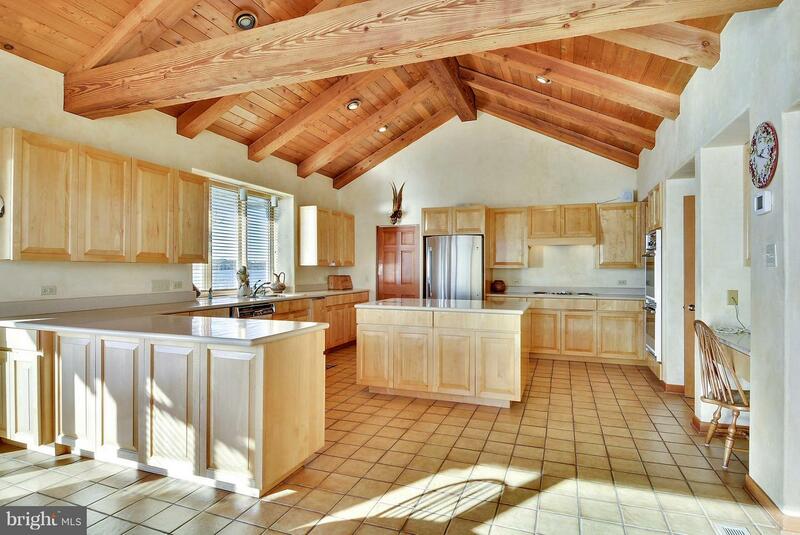 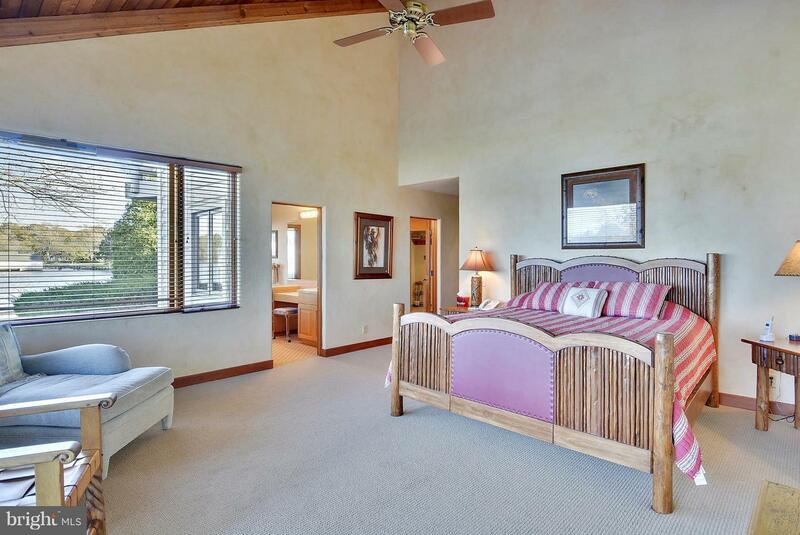 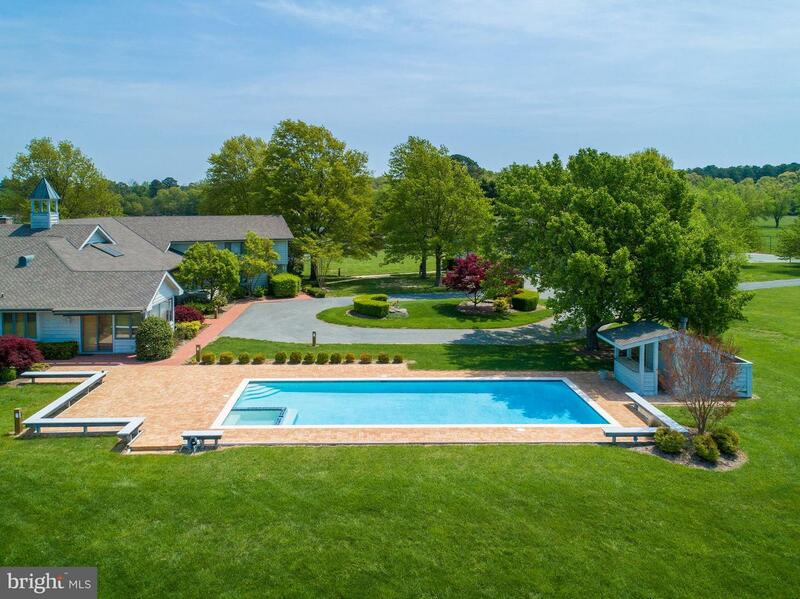 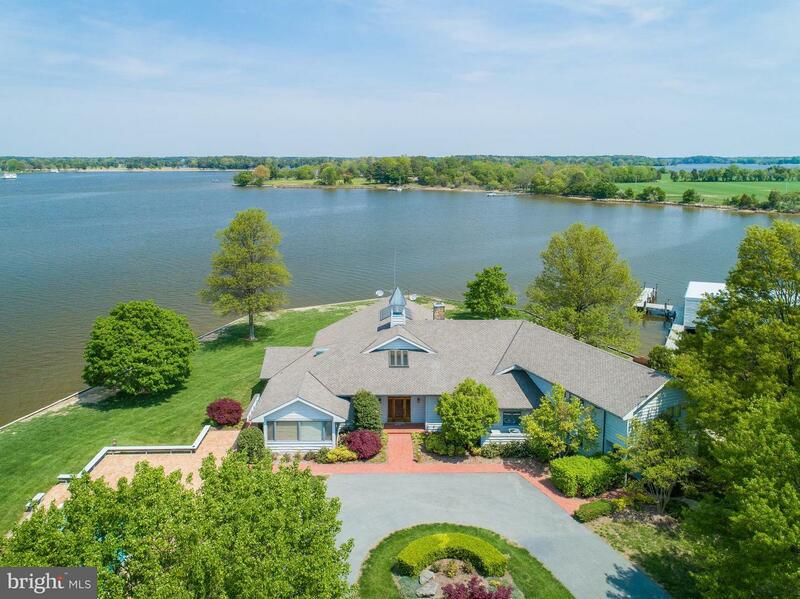 Perfectly situated on the Tred Avon with panoramic water views, the stunning main house has 7 bedrooms and 7.5 baths. 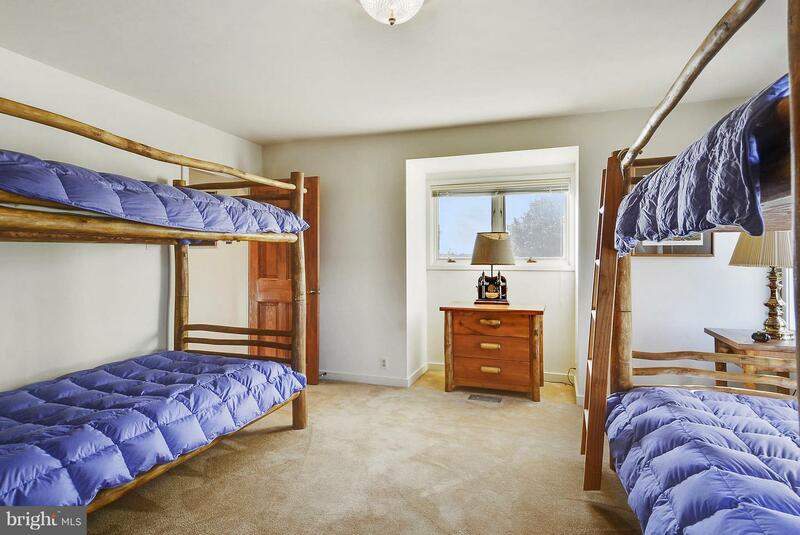 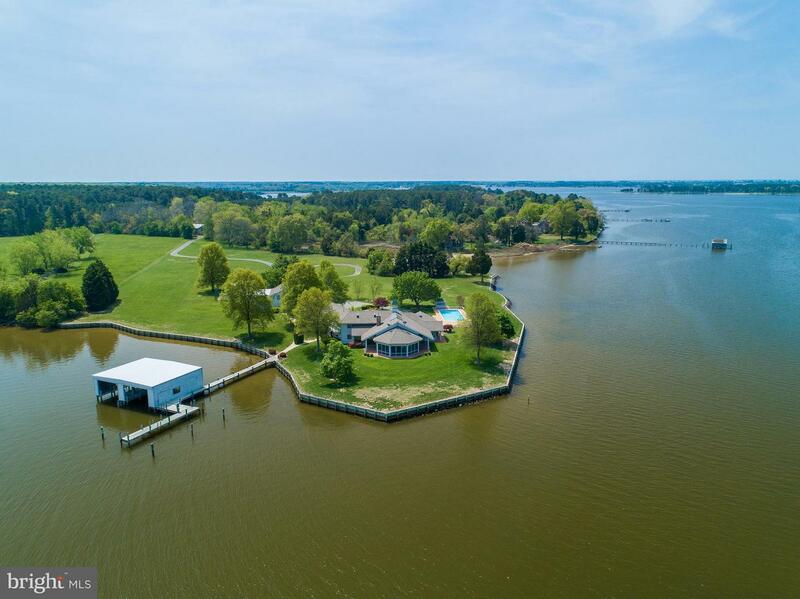 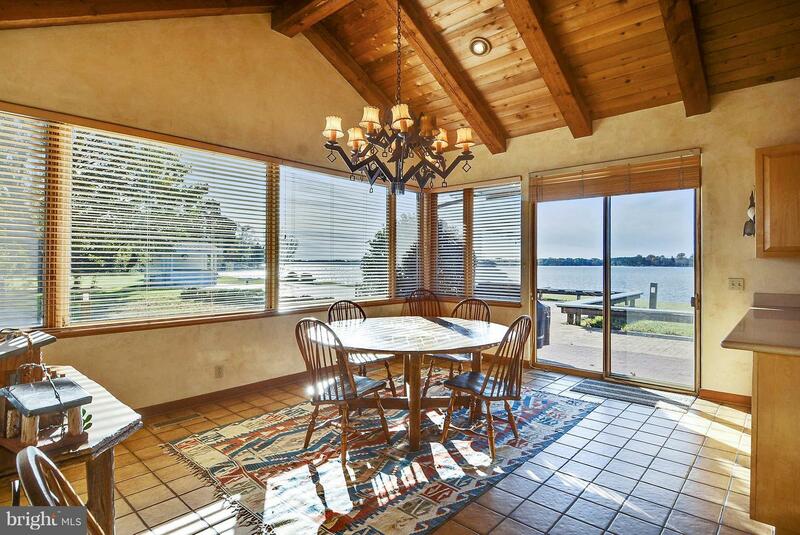 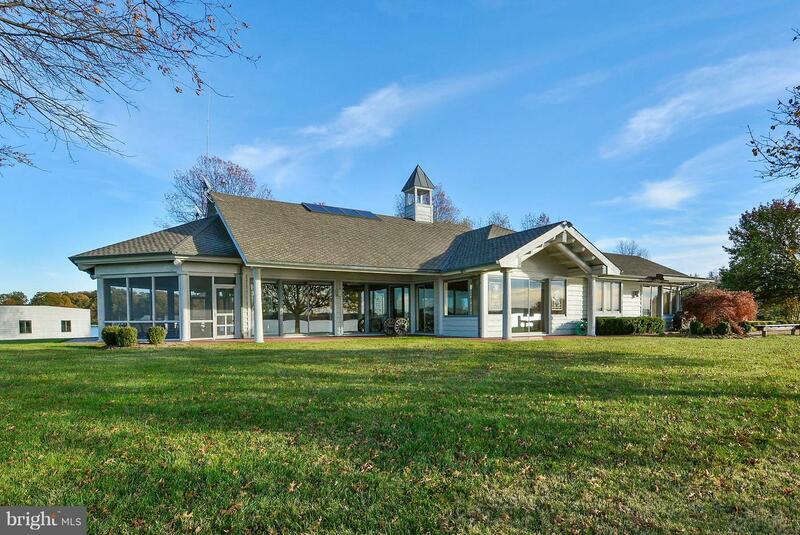 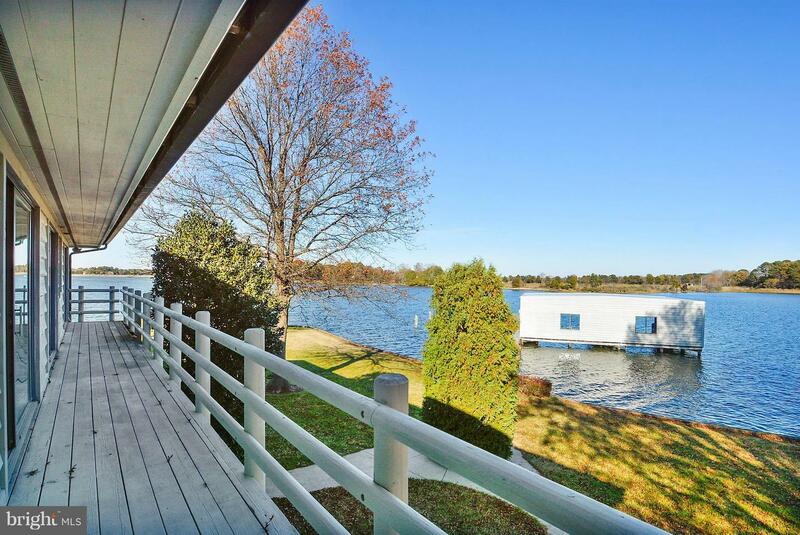 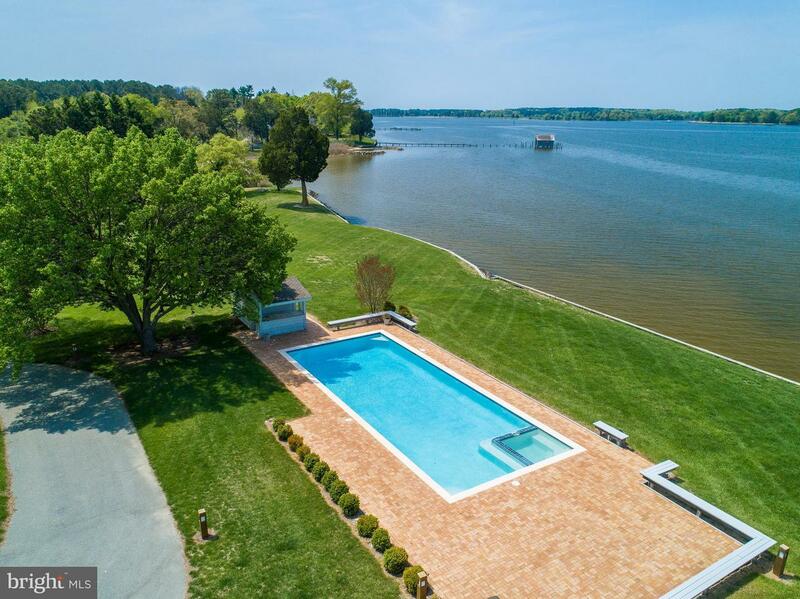 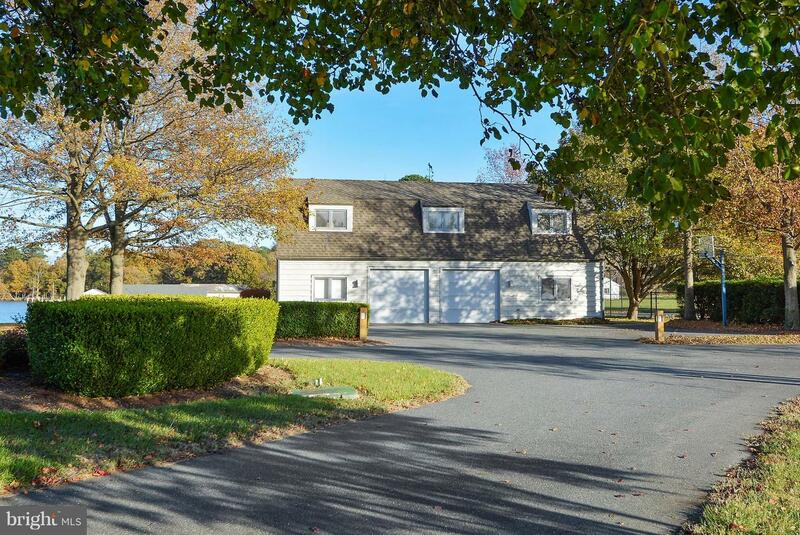 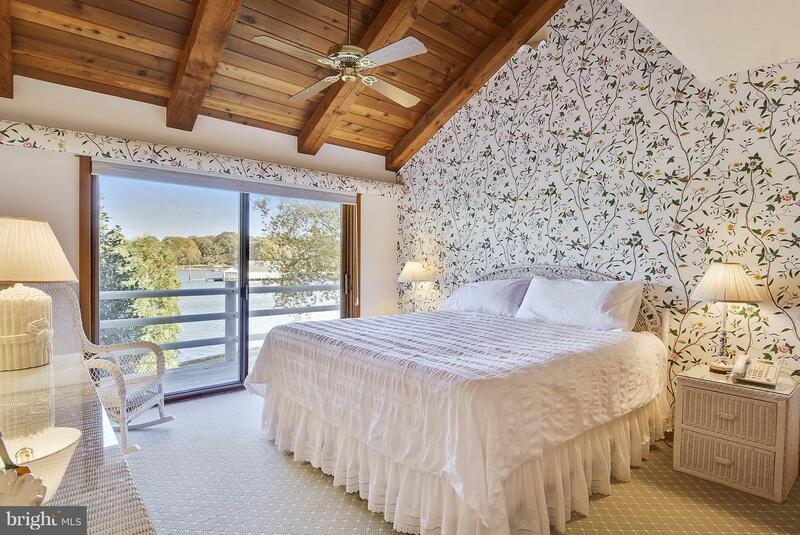 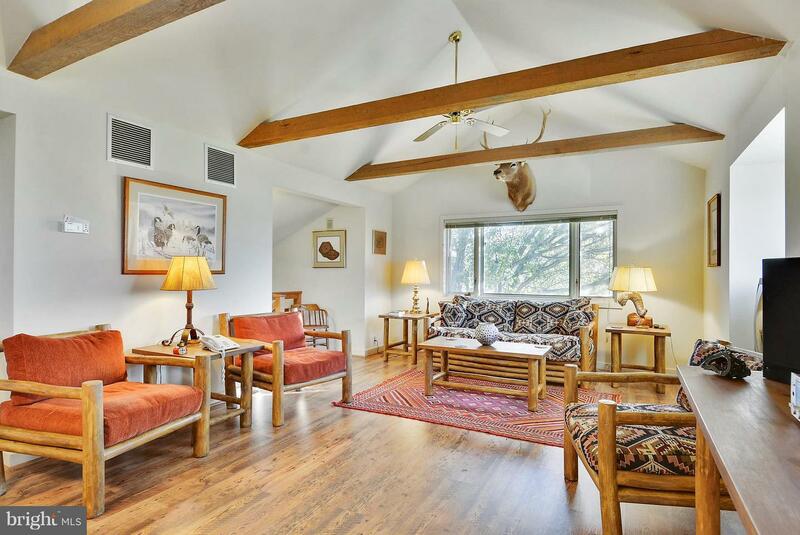 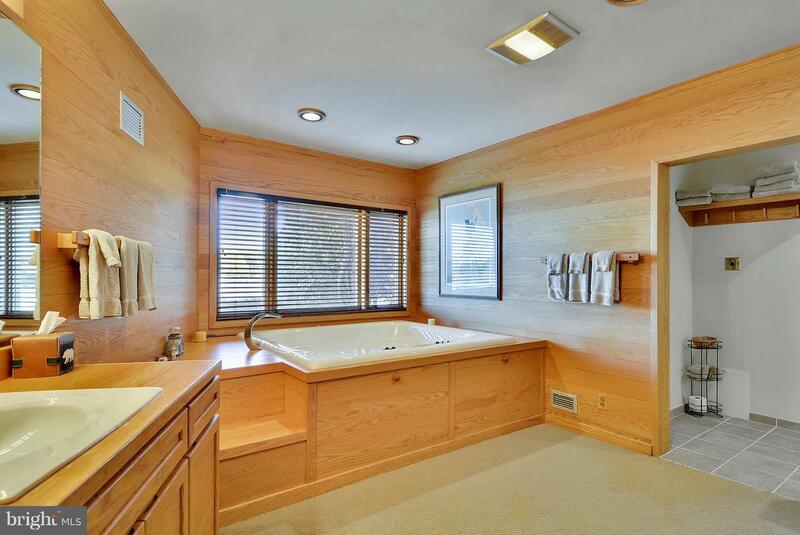 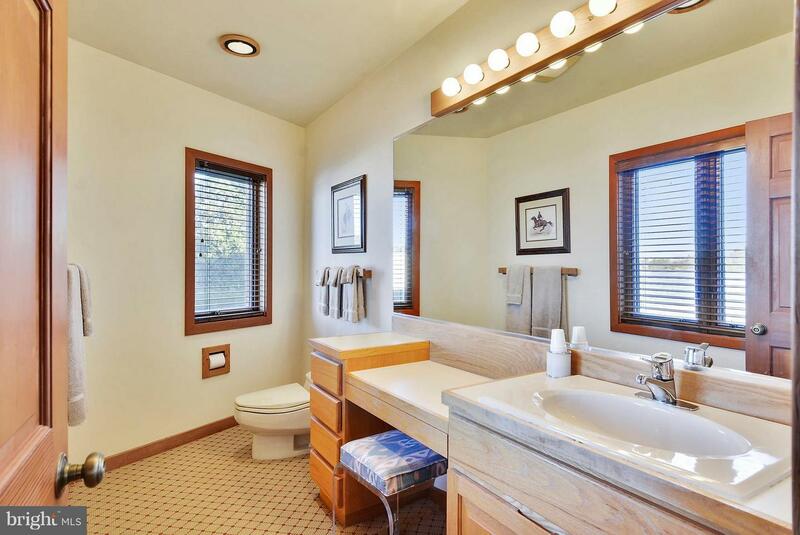 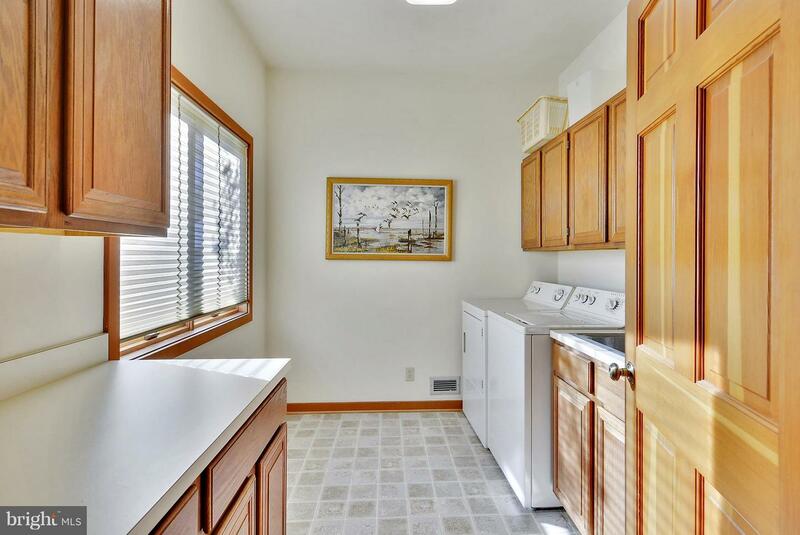 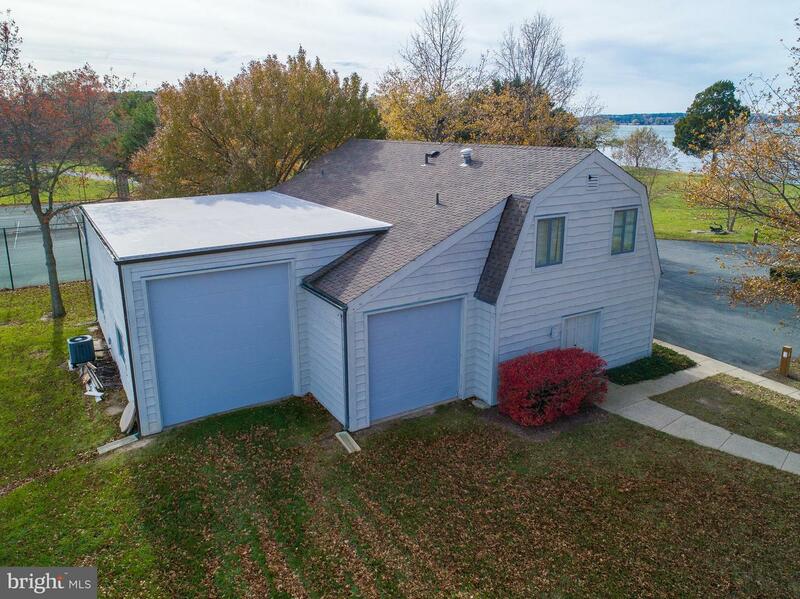 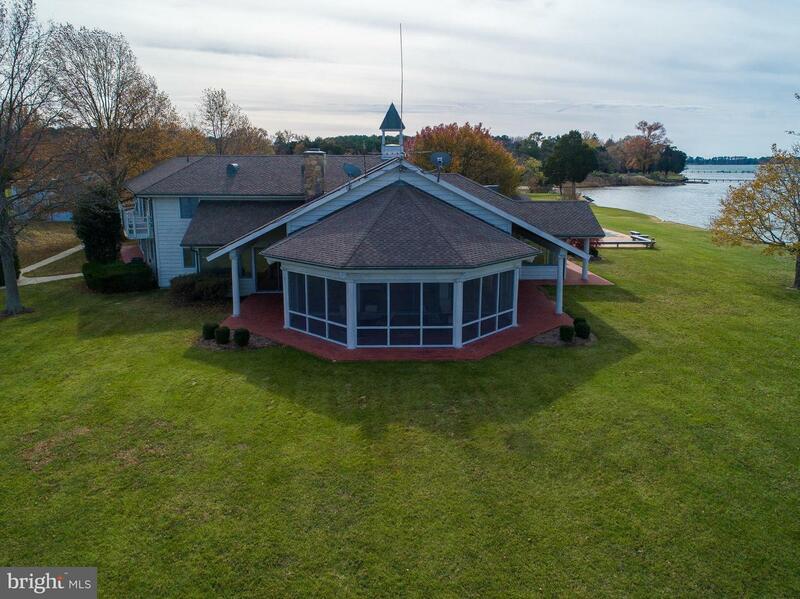 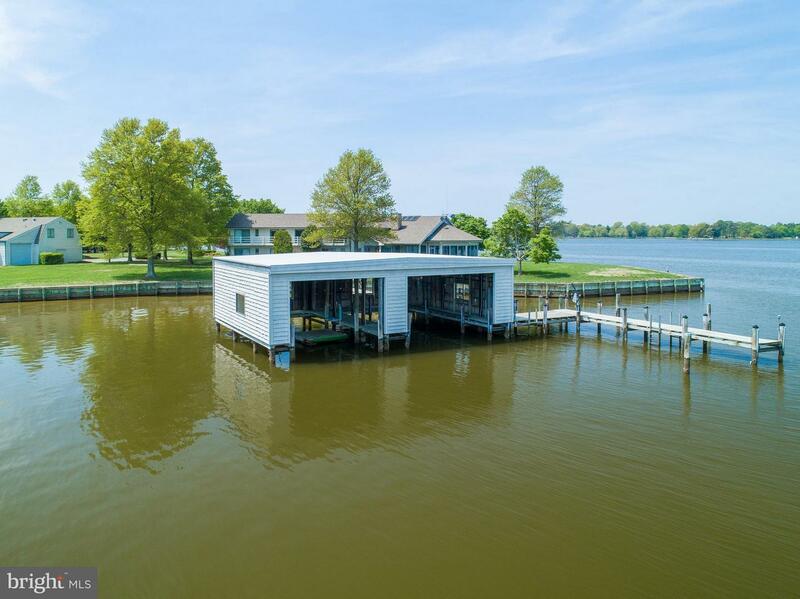 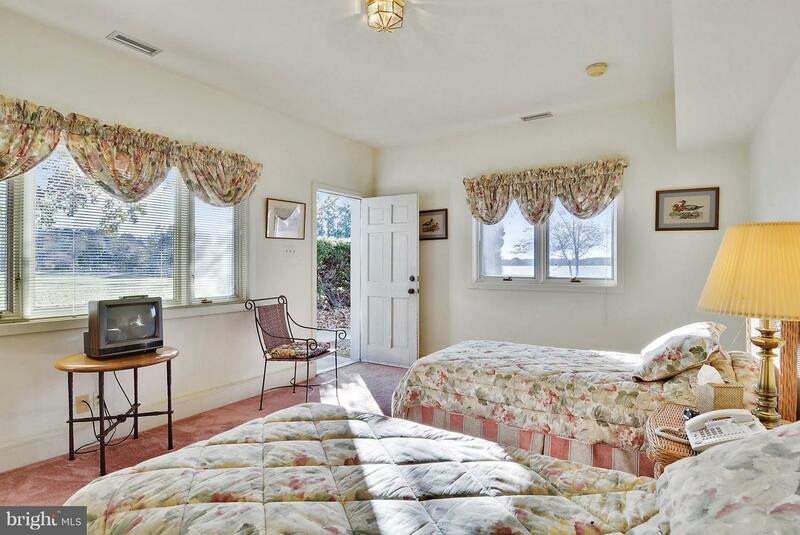 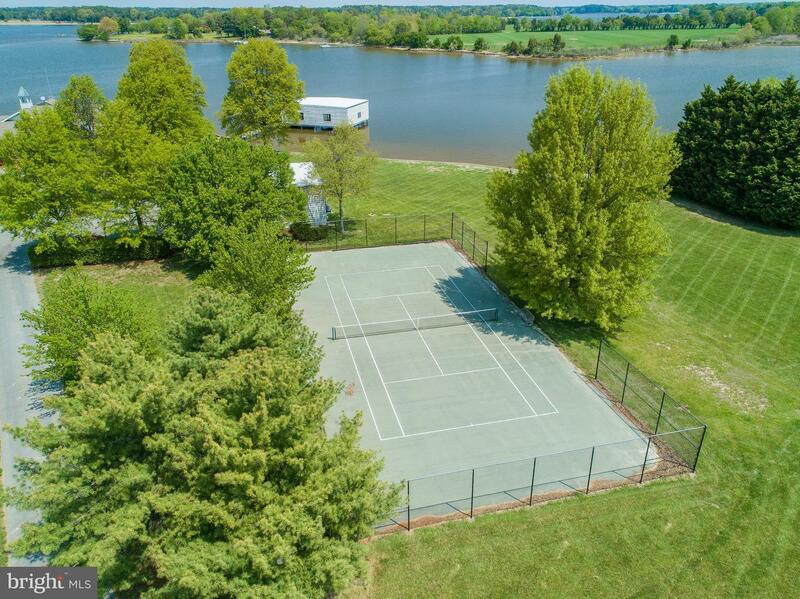 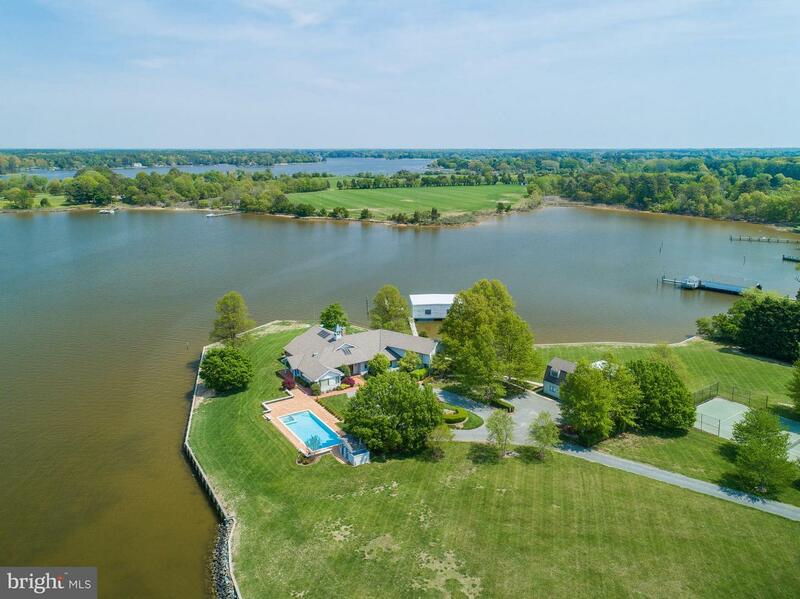 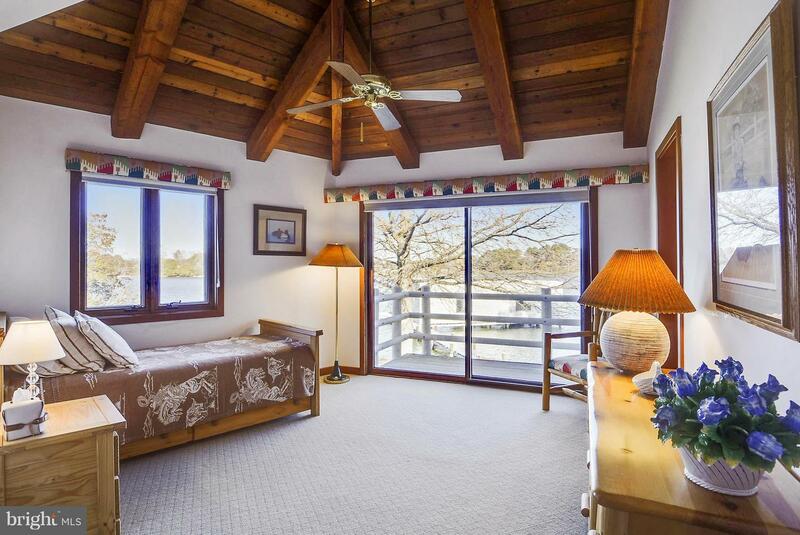 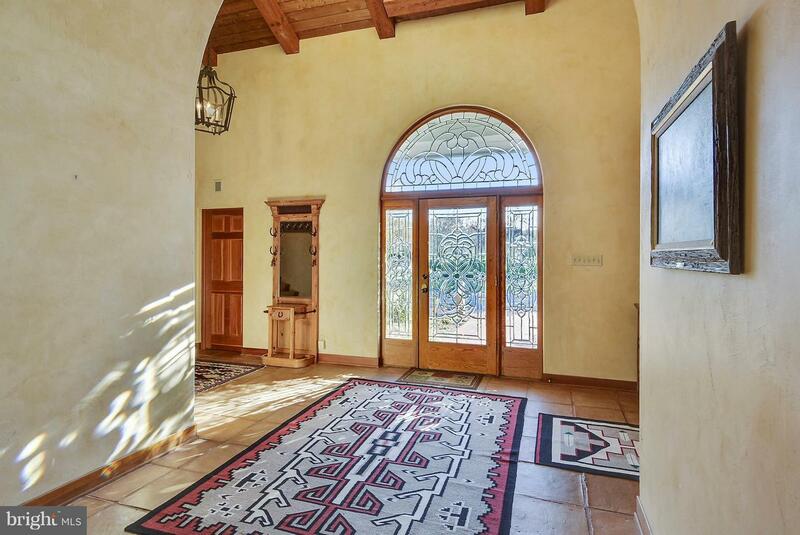 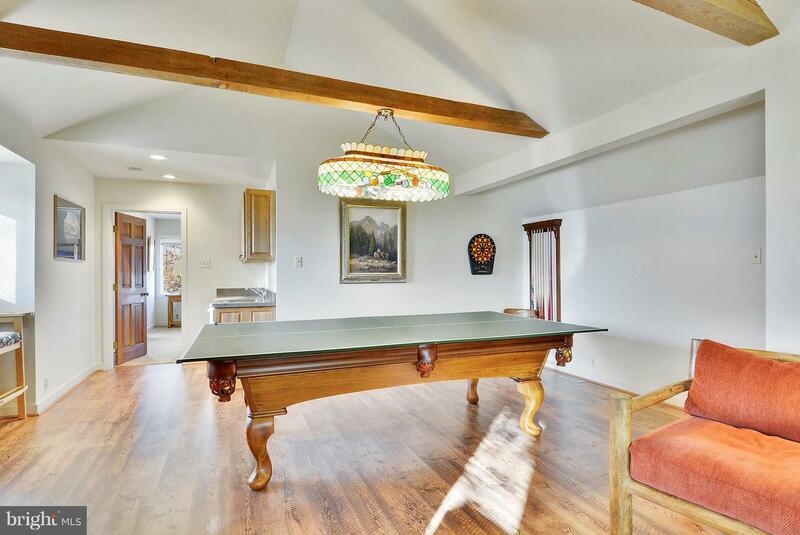 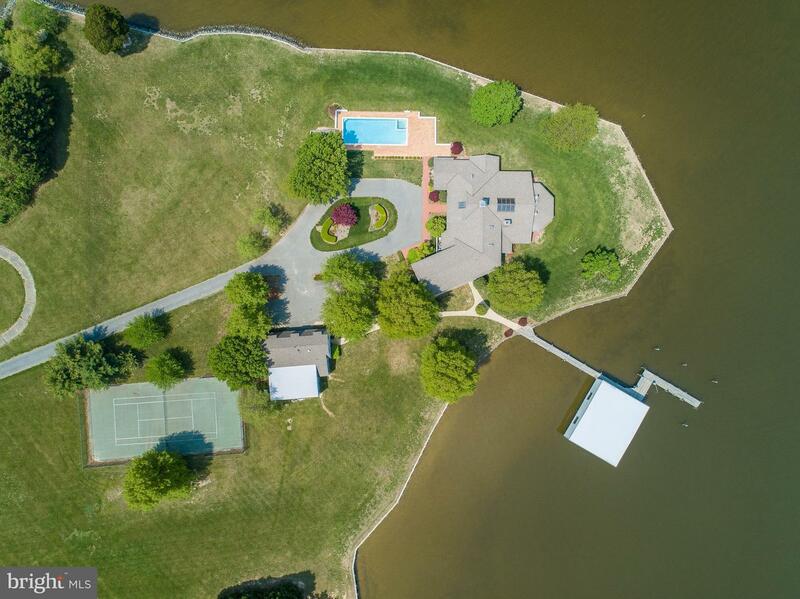 Separate multi-room guest quarters attached to 2-story detached 4-car garage w/boat bay, 1500' +/- water frontage, inground pool, private pier, 6'+/- MLW, large boat house, and tennis court.